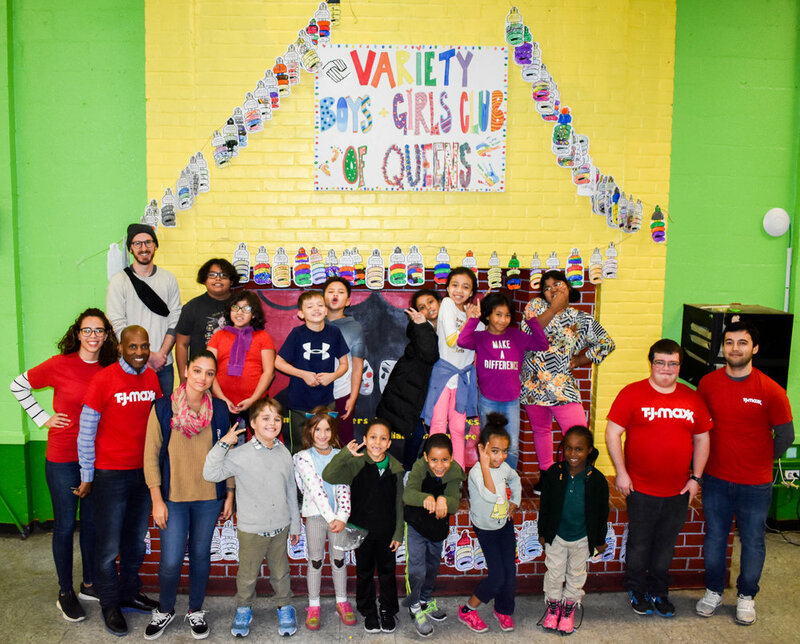 TJ Maxx visited the Club for for a very special afternoon of art and celebration! Volunteers joined us for Lights On After School, a day dedicated to recognizing after school programs nationwide. With the help of TJ Maxx volunteers, Club participants used teamwork and creativity to show off their after school pride! Each volunteer led a team of students in decorating paper light bulbs that were strung around the Broccoli Theatre. Thank you TJ Maxx for supporting the Club and making this year’s Lights On After School a tremendous success! STEM Volunteer Day w/ JPMorgan!